February 7th in Social Media, Wordpress Plugins by Wordpress Jedi . I am not a big fan of holding giveaways on my sites. They are just too much work. Besides, there are always better ways to drive traffic to a site. But giveaways do work. Many successful businesses rely on them to offer their audience freebies and get their products in front of more people. 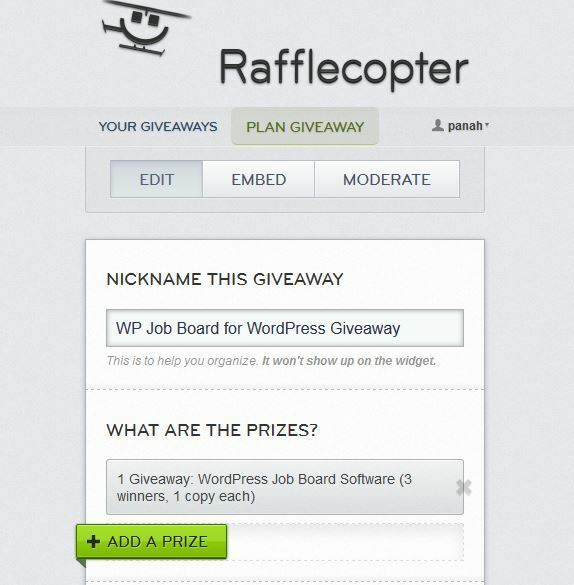 Rafflecopter: one of the best tools for running giveaways on any website. We use it all the time to handle our giveaways. 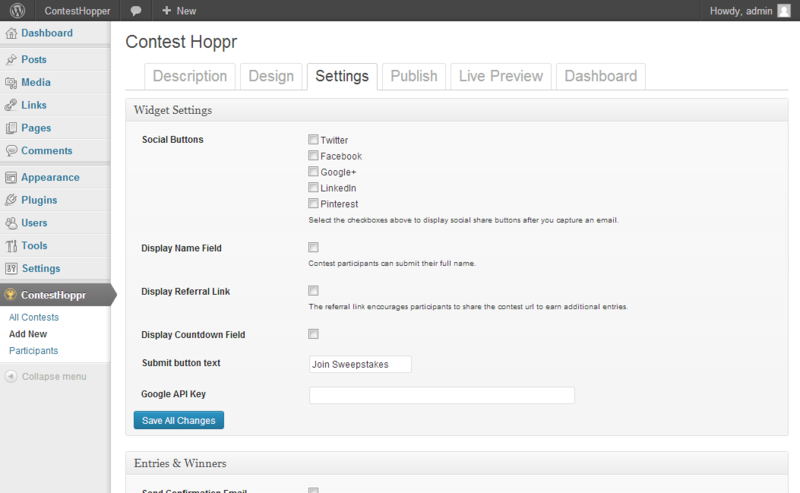 It lets you define prizes, add your own rules, and even use its T&C template to go live faster. 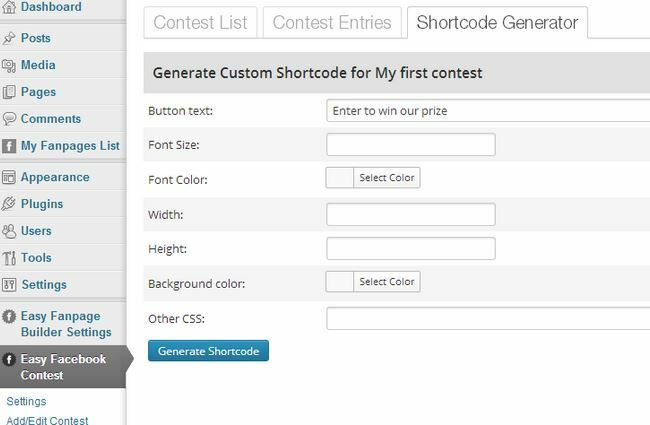 Sweepstakes App: useful for those of you who would like to rely on Wishpond’s sweepstakes app to get your visitors to spread the word about your contest. You can collect email addresses, likes, and followers. It also supports Facebook and Twitter contests. 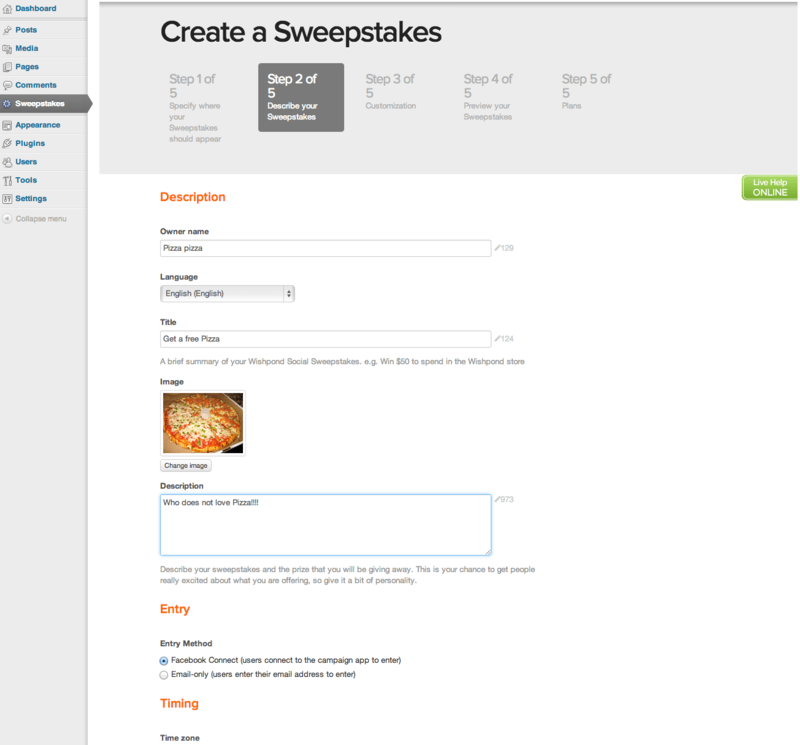 ContestHopper: helps you run social sweepstakes more smoothly on your website. It has social sharing buttons, a URL shortener, and support for MailChimp, AWeber, and GetResponse. You can export your list to excel, which is a plus. Easy Facebook Contest: Facebook contests can be very effective if you abide by the rules and devise the right plan to execute. This plugin serves as a Facebook Promotion builder. You can create an unlimited number of contests, reward users for referring friends, and limit contest only to your fans. Pick Giveaway Winner: have trouble deciding how to pick a winner? This plugin does the job. You can disqualify people who have entered more than once if you like. What tools do you use to run contents on your website? Please share them here.